cheap viagra 100mg THAT EVERY REDISTRIBUTION MUST INCLUDE THE SOURCE CODE. Unlike proprietary software, which is written by a development team from a single software company, open source software is written by a community of developers from all over the world, some doing this as part of their paid jobs and some as volunteers. Their contributions and bug lists are managed by a steering committee. 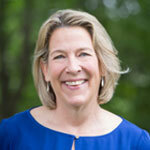 Local groups can immediately make changes to the code, but it may take a while for those changes to be accepted by the steering committee and placed into the current version. Like proprietary software, open source software is commercial in that companies can profit from it by offering services (such as installation, customization, or training) or related software. Andrew Dearing, CEO, Boundless Spatial, Inc. 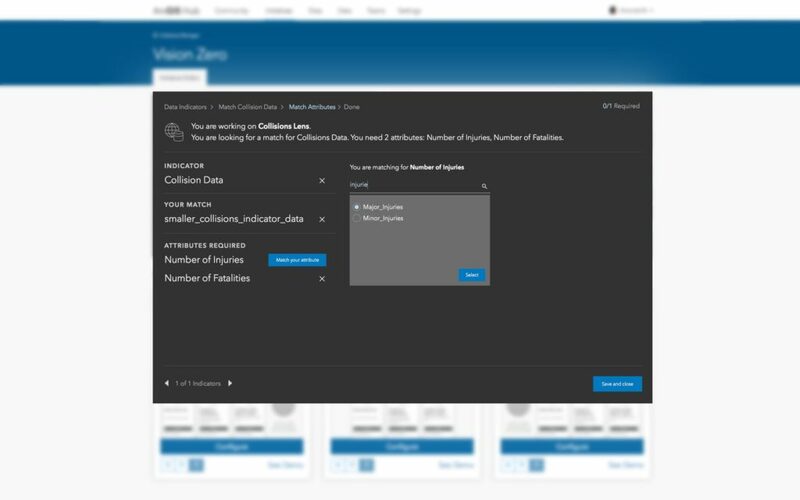 FIGURE 3 The ‘new face of humanitarian response’ highlights how open data can increase users, encourage innovation, drive grown and spark new solutions to old problems. 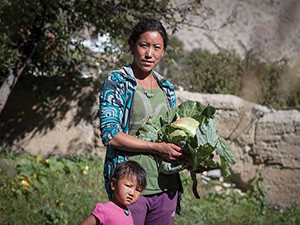 Radiant.Earth was publicly launched at the Thought Leaders Forum, hosted by the Gates Foundation in Seattle in February 2017. 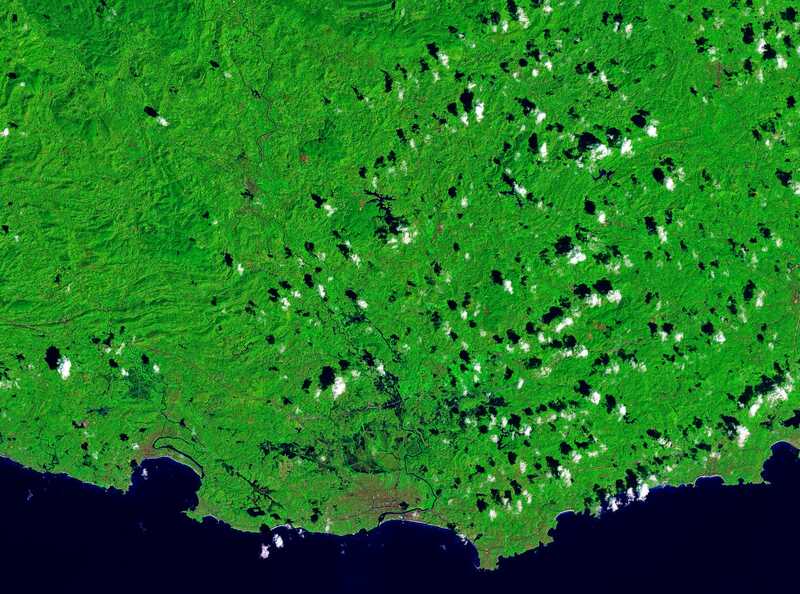 Its vision is to aggregate the world’s open Earth imagery (collected by satellites, aircraft, and drones), make it easily discoverable and accessible, and allow people to compute on it either within its cloud or by downloading it to their environment. “While our user community may be very broad, our primary focus will be on supporting the global development community, in line with the mission of our primary investors,” says Miglarese. 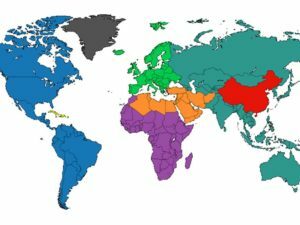 While an increasing number of global development specialists use geospatial tools, there are few resources to help that effort grow. For this reason, Radiant is also helping to develop this community. 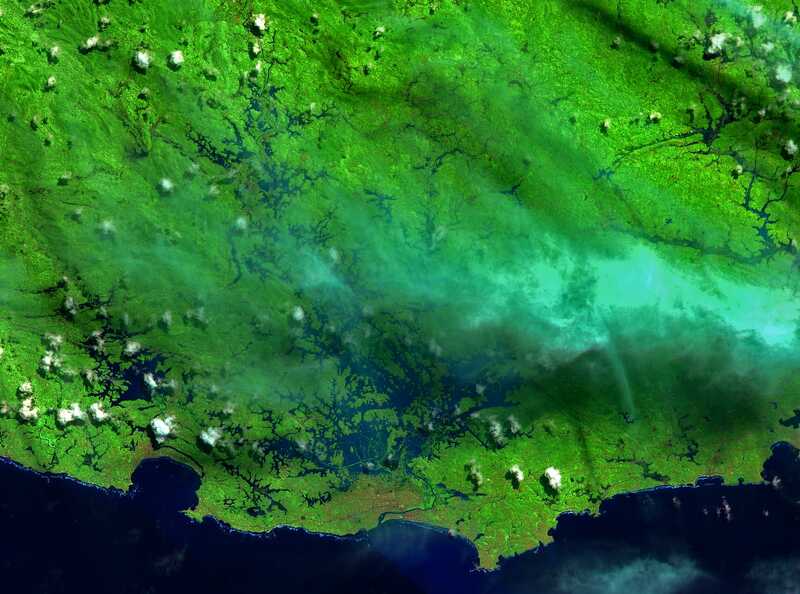 Radiant has developed a partnership with Amazon Web Services, which already hosts Landsat and Sentinel data, and aims to expose additional open datasets. It has advanced formal relationships with the European Space Agency and the United Nations Institute for Training and Research (UNITAR) through its Operational Satellite Applications Program. “Clearly, there are valuable commercial archives out there,” Miglarese says. “We have selective interest in older satellite archives, which we may be able to add to our platform and expose to users for greater use. I think they’ll be particularly interesting for conservation, climate change, and development efforts.” Additionally, she hopes that Radiant’s effort can make it more cost effective for drone operators to collect data for global development and conservation projects. Dearing has worked in and around the geospatial industry for almost 15 years. He began at a small startup using GIS to help support the defense industry, then spent almost ten years at Esri, working with a variety of industries. 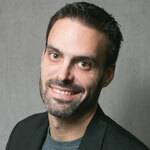 In early 2015, he joined Boundless as the VP of professional services. “We had a variety of customers and initiatives that were looking into deploying open GIS tools,” he recalls, “including the traditional OpenGeo stack that Boundless maintained, then transitioning it from an Esri environment to an open source platform.” In late 2015, he was promoted to CEO. 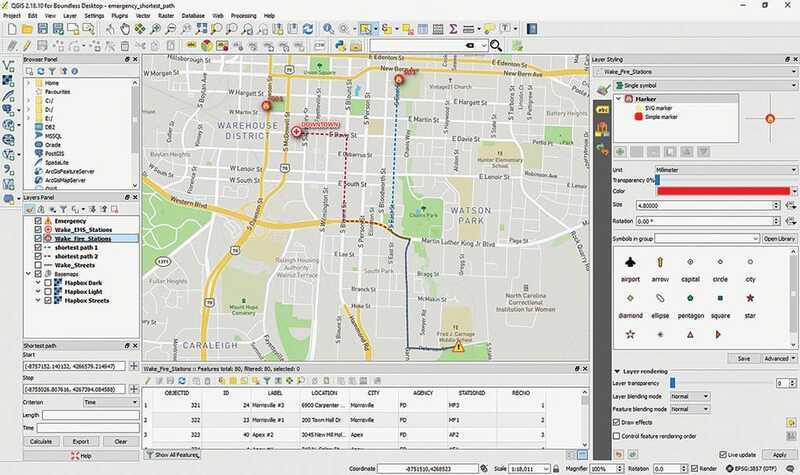 In 2008, to fulfill the need for a complete supported open source geospatial enterprise platform, Boundless created OpenGeo Suite, which bundles PostGIS, GeoServer, GeoWebCache, and OpenLayers. By 2010, there were more than 20,000 downloads of OpenGeo Suite. 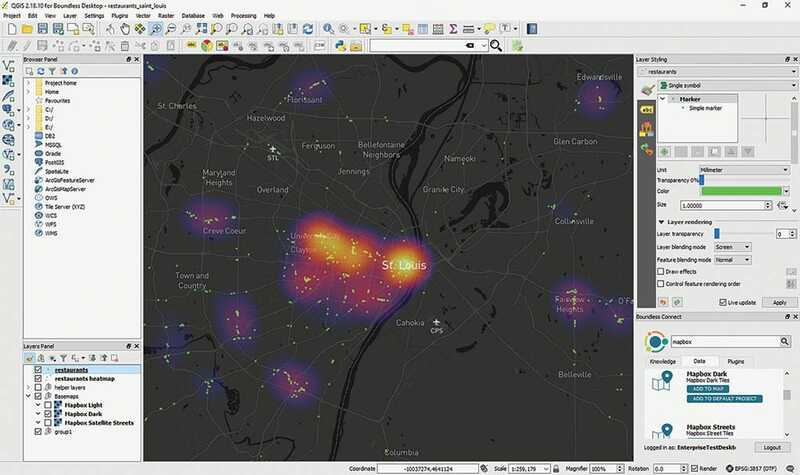 FIGURE 5 Boundless Desktop displaying a heatmap of restaurant cluster in the Saint Louis area over Mapbox dark baseman style. OpenGeo Suite’s release was followed by a significant uptake in downloads from the federal government, which had realized that open source GIS could help enable its enterprise and reduce dependencies on single vendors of proprietary software. Additionally, the federal government is required to establish commercial support for their open source implementations. “OpenGeo (Boundless) is the only commercial support provider for the open source geospatial platform, but at that time, we were still a non-for-profit,” Dearing recalls. In 2012, In-Q-Tel (the federal government’s investment arm), Vanedge, and several angel investors invested in OpenGeo to transform it into a for-profit organization known today as Boundless. FIGURE 6 Boundless Web SDK displaying flooding frequency in Pennsylvania. Up until five to ten years ago, open source geospatial web applications and desktop products were not widely adopted, says Dearing. 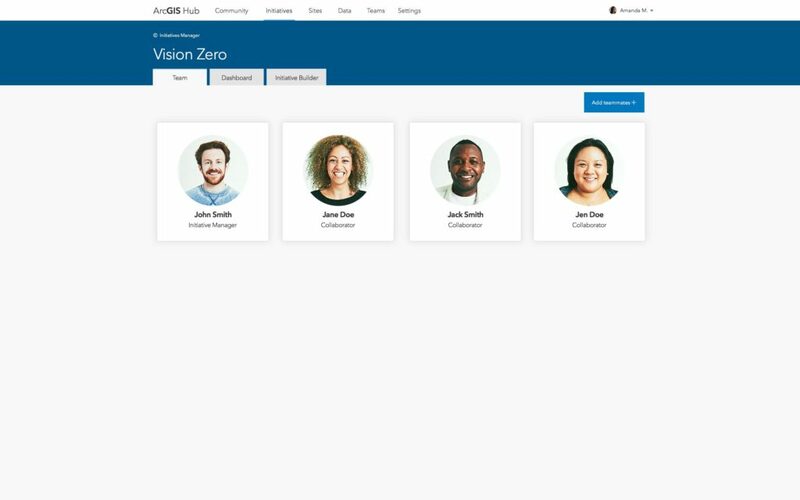 However, he pointsout, ìas many organizations saw the performance, scalability, and the cost advantages of open source platforms, the gap in usability and functionality between them and proprietary solutions narrowed significantly. There are desktop tools, such as QGIS, as well as web mapping technologies, such as Leaflet and OpenLayers, that now are widely adopted to help GIS professionals, and developers create, share, and visualize geospatial information.î There is an explosion in the adoption of the open GIS platform in many federal government entities, he adds, and agriculture, insurance, and healthcare are also huge growth sectors. GIS is not an app, says Turner, but a system of many interconnected components. “That’s fundamentally the way that ArcGIS has been designed. We’ve been doing open source, kind of quietly, for the last several decades, while also adopting other open source projects. 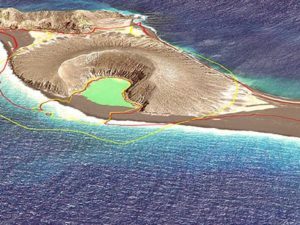 We’ve been heavy supporters of GDAL and other libraries.” A lot of popular open source geospatial software, he adds, came out of Esri’s research. 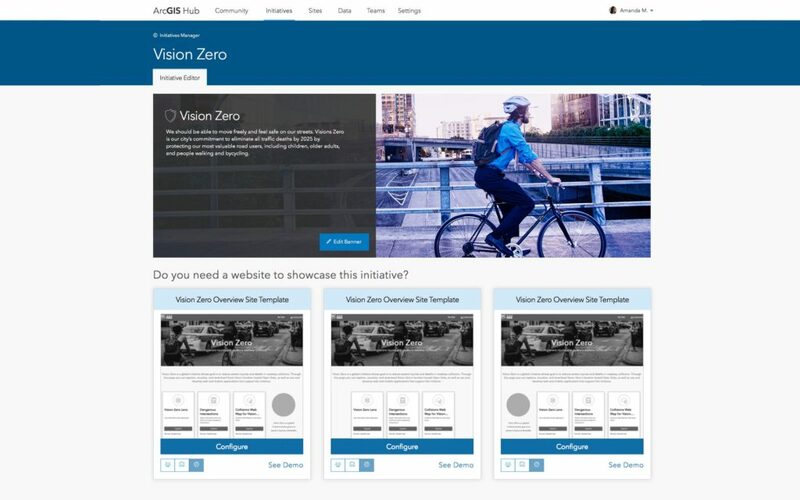 ArcGIS Hub includes a set of ready-to-use Initiative Templates to make websites for your initiatives, so you can spend less time creating web pages and more time solving problems. They can be easily confgured, branded, and customized. Members can create accounts in your Hub using social media logins to collect data, respond to surveys, and join teams. ArcGIS Hub Initiatives each come with a set of content and apps to inform, engage, and demonstrate progress. 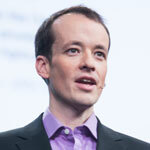 Esri is interested in the broader context of open source, says Turner. “That it is not just available, but also accessible, so that it is easy to discover, use, and integrate into existing workflows.” People bring their own ideas and perspectives into open source projects and are able to influence them. ìIn the end, this will make better technology and better solutions for everyone. Esri supports the larger open source community through collective funding as well as code changes to various open source libraries, says Turner. “We open sourced our geometry engine and are now working with the University of Minnesota to integrate that into different libraries and tools. 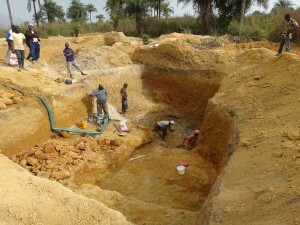 Now we’re working with other communities to adopt their tools and improve them. Esri Leaflet, for example, is a popular Web mapping library. We’ve improved that core concept code, and we’ve built extensions to that, that we open source. We adopt existing open source tools, share them back out, and sponsor open source-focused conferences as well.” For example, he points out, Esri has been the longest continuous sponsor of the FOSS4G (Free and Open Source for Geospatial) conference. 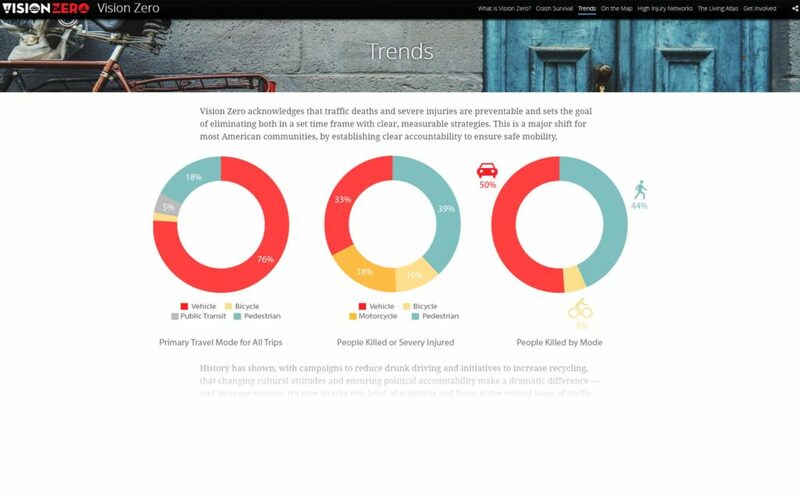 Use story maps, dashboards, and infographic reports to share information with your community and to measure progress and accountability. Governments can create a central place to collaborate try inviting trusted members of the community (business people, universities, NGOs) to collaborate on initiative teams. 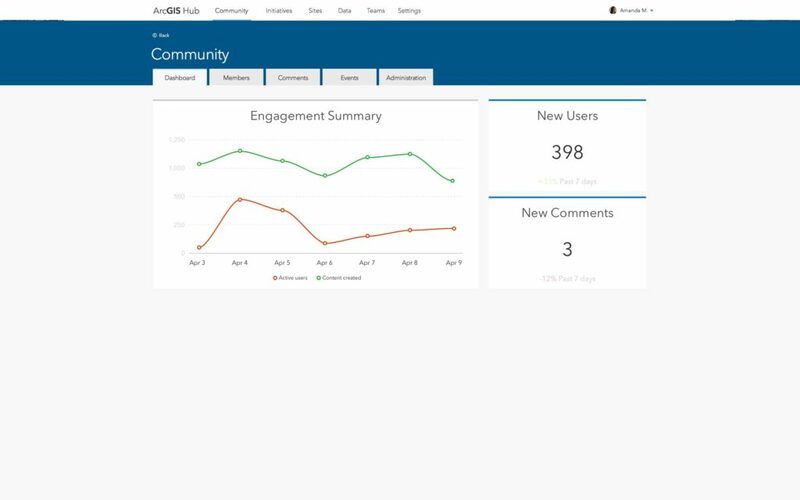 Monitor initiative progress and community engagement with the ArcGIS Hub Community dashboard. Esri recently launched ArcGIS Hub, to try to put open source data and software “into the perspective of what communities are actually trying to accomplish to improve lives, safety, health, and happiness,” says Turner. “How is Los Angeles going to accomplish its own Vision Zero pedestrian death reduction program? How is New Orleans going to do that? How is Rio going to do that?” ArcGIS Hub enables them to share their plans and methodology as they develop them, as well as their data, he says. 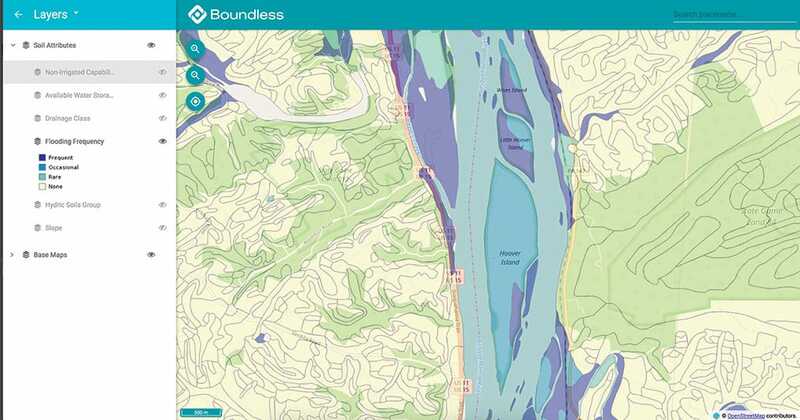 In 2013, Boundless became the first company to provide commercial support and maintenance for the world’s most popular open source GIS applications at the database, server, desktop, web, mobile, and cloud levels. 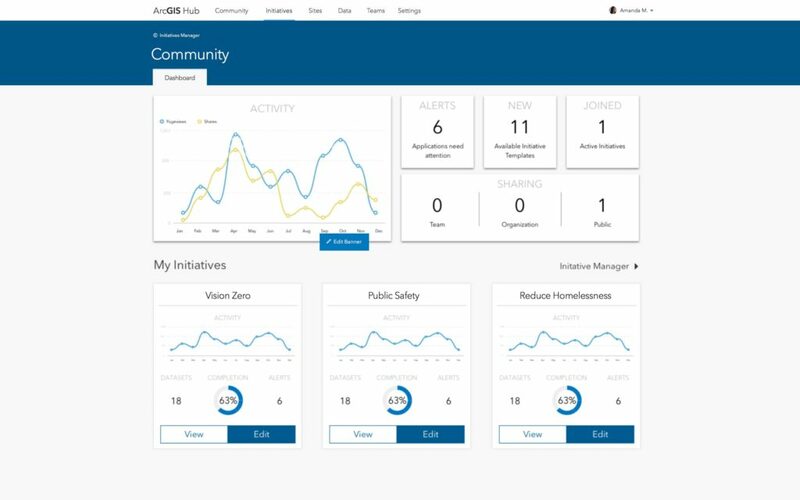 Evidence of Esri’s commitment to the open source community is the launching of ArcGIS Hub. As the developer and user communities including Radiant.Earth continue to grow, open source geospatial software holds great potential for increased collaboration, the sharing of valuable data, and access to key resources.